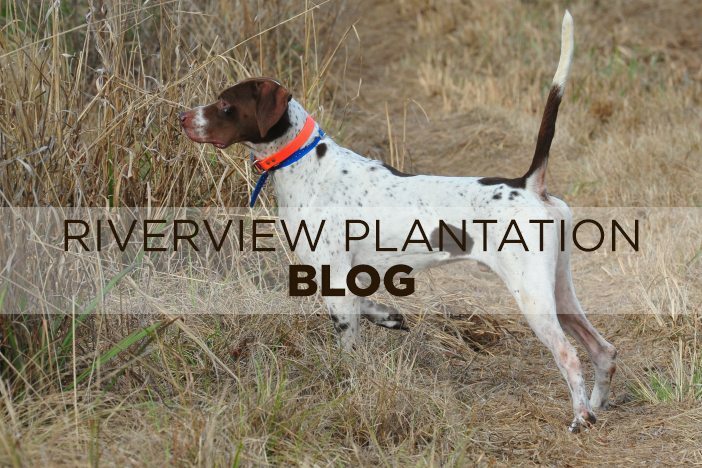 Since we have had so many emails and calls checking on us, I thought that I would send this short blog out to let everyone know that Riverview and all of the Riverview family escaped the death and destruction from the violent tornadoes in our area. All of us got to know our closets intimately as we had to take to shelter twice on Saturday night and once on Sunday morning. However, at the last minute, each of the three tornadoes heading at us took a turn to the north at the last minute. I now know that Martha has a lot more shoes in her closet than even I knew. I also know that I need a chair in her closet as sitting ” Indian style” on the floor makes it difficult for me to get up. Please pray for the folks in South Georgia who were not so fortunate. Due to the nighttime hour of the worst tornadoes, I do not believe that we are even close to an accurate death count, especially in the Albany area. We very much appreciate everyone’s concern, but we are completely unscathed at Riverview, by the grace of God.